Suggested by Destroyer Thunder Birdo has a cool name and all but I don’t think he is quite ready to take down someone like the BioLizard. This monster was able to take on two super powered hedgehogs like it was nothing. The amount of strength and endurance this monster has cannot be overstated. Birdo can shoot dozens of blasts and it just won’t be enough to deal any actual damage. The rift in power between these two fighters is absolutely night and day. Perhaps Thunder Birdo will get a solid win soon but that time isn’t now. BioLizard wins. Thunder Birdo is back and this could spell trouble for Pac Man. 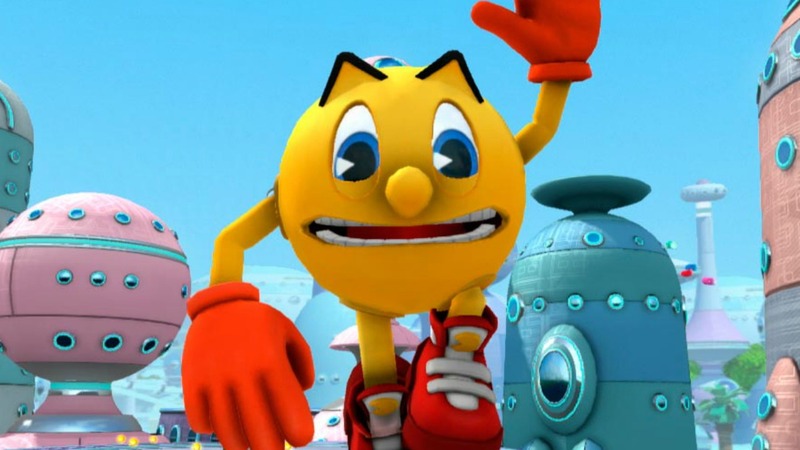 That is what you may think upon seeing this match, but Pac Man actually has this under situation under control. A well thrown key should take the fight out of Thunder Birdo and Pac Man can finish the job with his hand to hand techniques. Thunder Birdo is very slow so Pac Man will not have to worry about counter hits. Pac Man wins. 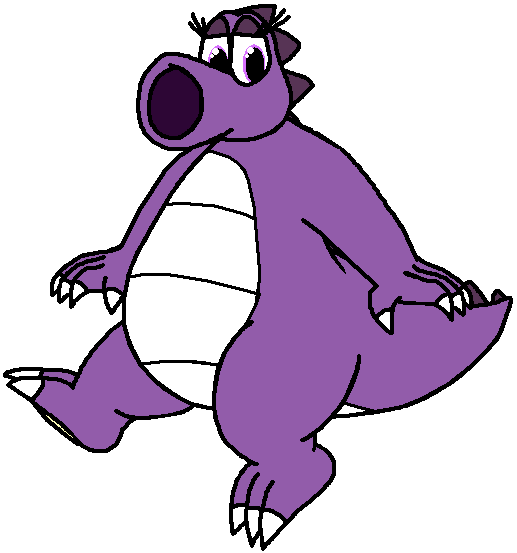 Thunder Birdo can be a pretty menacing figure, but in the end he won’t be able to defeat Space Godzilla. 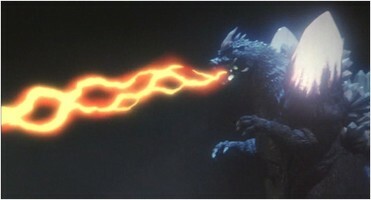 Space Godzilla is a lot larger and with one powerful hit, he can take Thunder Birdo down. 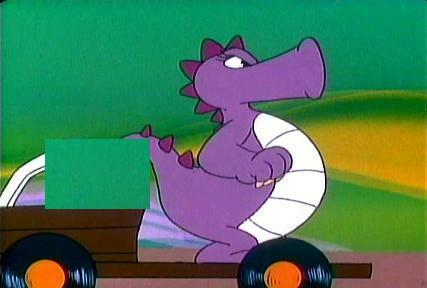 Thunder Birdo won’t be able to compete with all of that raw power. Space Godzilla wins. Mecha Godzilla 2 is back once again to take on Thunder Birdo. 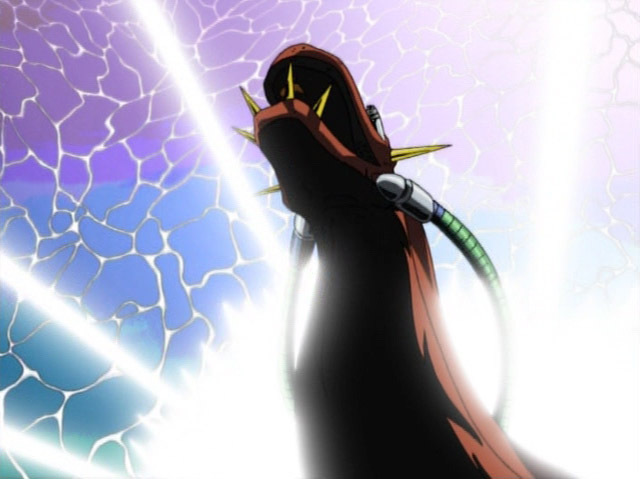 Thunder Birdo can shoot some pretty…..Explosive projectiles, but it won’t be enough to take down such a mecha. Mecha Godzilla 2 has the size advantage and he’s got a lot of ammo on his side to take the win. 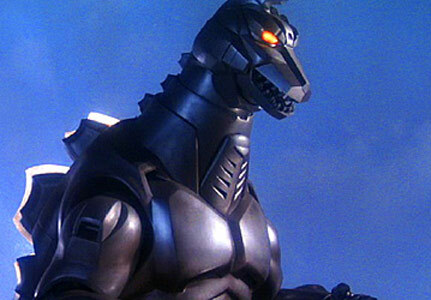 Mecha Godzilla 2 wins. Thunder Birdo is back and he’s ready to pwn. Thing is, he’s not exactly Lazerman level now is he? 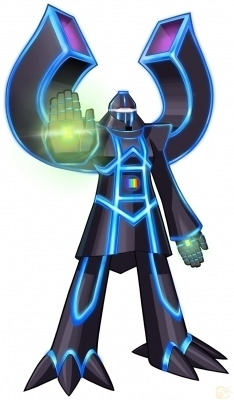 Lazerman has the disruption beam and with it he can pwn. 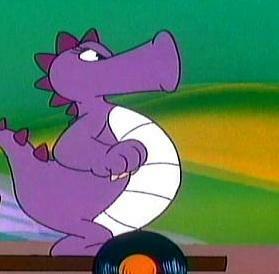 Thunder Birdo just didn’t have the skills to win. He takes a loss, but one day he’ll be back. And when that day comes we better watch out! Lazerman wins. Well Big Guy tried, but in the end he’s not in Thunder Birdo’s league. Thunder Birdo can shoot eggs that explode. With this he could knock the stilts from under Big Guy. Then one more egg is all he would need. Thunder Birdo wins. Well Thunder Birdo has a lot to learn before it can try to defeat Haku. Haku is just too strong for it. Haku has crystal ice mirrors which would defeat Thunder Birdo pretty fast. Haku wins.